This Greeline 33 is in a new condition and has been completely serviced as recommended by Wolkswagen. 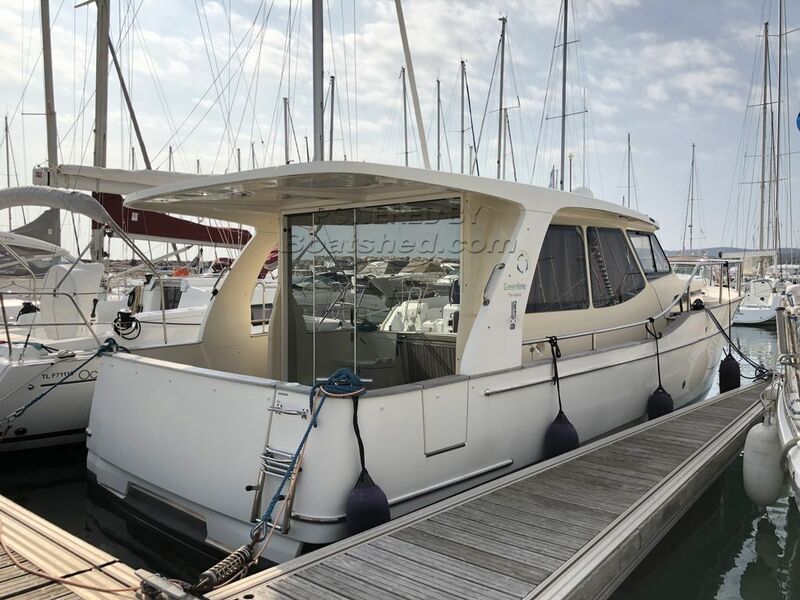 This Greenline 33 Open Roof has been personally photographed and viewed by Antoine Perrin Daragon of Boatshed Riviera. Click here for contact details.